Along with its partners, Fortescue Metals has approved the US$2.6bn Iron Bridge magnetite project. 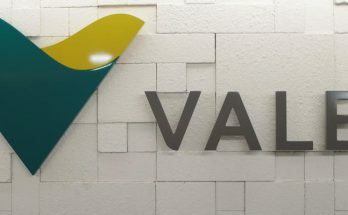 The company will fund its share through a combination of project debt and operating cash flow. Fortescue Metal Group shares ended up 3% at $7.65 after announcing the $US2.6 billion ($A3.7 billion) second stage of its Iron Bridge project in the Pilbara has been approved. Fortescue Metals Group has tripled its interim dividend payout to 30 cents a share for the six months to December after earnings comfortably topped market forecasts. 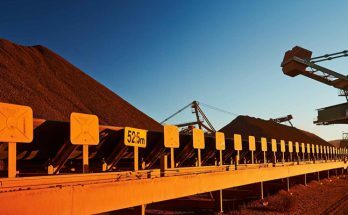 Another weak performance by Fortescue Metals Group in the six months to December 31, with shipments of 82.7 million tonnes the lowest for at least four years. The company’s site trip presentation reveals strip ratios at 1.5x from FY19-23 and a life-of-mine average of 2.4x. This is a positive development, in Morgan Stanley’s view, and base case valuation could rise, assuming no other charges. 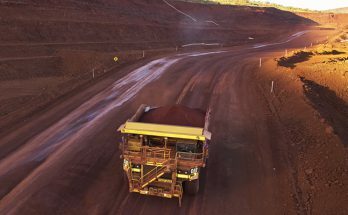 First iron ore from the West Pilbara fines will be introduced to the market in December, underpinning a robust outlook for Fortescue Metals in FY19. Anything but the obvious in the commentary from Fortescue Metals on its first-quarter performance yesterday. Fortescue has announced a buyback of a maximum of $500m, which will commence after its production report on October 25, depending on the share price and market conditions. This may provide some support to sentiment but Morgan Stanley’s fundamental view of lower price realisation does not change. Clever timing from Fortescue Metals with its somewhat surprising news that it was going to conduct a 12 month $A500 million share buyback. So will Andrew ’Twiggy” Forrest blink and accept the takeover bid for his shares in Atlas Iron from rival Perth iron ore billionaire, Gina Rinehart, or will he play hardball and remain a locked in investor? The company’s shipping rate has fallen to 160-170mtpa after a record month of over 200mtpa in June. Macquarie reduces first quarter FY19 shipment forecasts by -11% after a soft July and August. Fortescue Metals Group has slashed final dividend by half as its revenues and profits were hit by the move of Chinese steel mill buyers to source higher quality iron ore and impose price cuts on the ore than Fortescue mines and exports. 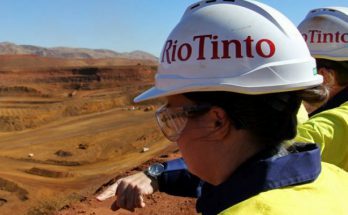 Fortescue Metals Group has retained enough shares in Atlas Iron to enable it to frustrate Gina Rinehart’s Hancock Prospecting from moving to 100% control of Atlas. 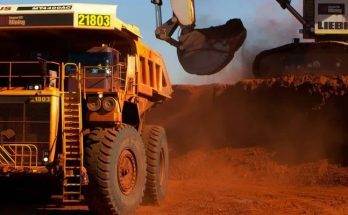 Fortescue Metals Group has met its forecasts for iron ore shipments for the June 30 2017-18 financial year, after shipments accelerated in the June quarter. 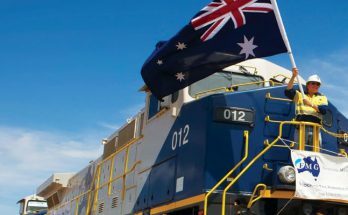 Fortescue Metals has moved to try and boost the quality (and the returns) on its WA iron ore exports to China by approving the development of a $US1.28 billion ($1.7 billion) mine and rail project in Western Australia. Lower shipments, higher costs and falling prices – not the best of combinations for iron ore miner Fortescue Metals Group as it enters the final three months of the 2017-18 financial year. Fortescue has -finally- admitted its prior confidence was misguided; the company won’t be able to achieve 70-75% of iron ore prices paid to the Big Three in the industry. Instead, price realisation might drop to 62% for the second half (implied). 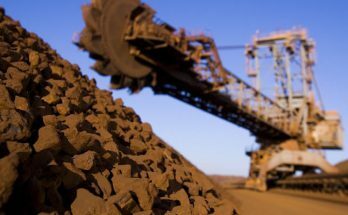 Falling iron ore prices will only increase the already heavy pressure on Fortescue Metals Group’s pricing and returns, even after it yesterday confirmed what everyone in the industry has surmised – that its lower grade ore was being priced at a smaller percentage of the benchmark 62% iron ore price in northern China. Fortescue Metals Group slid after the company yesterday revealed weaker than expected results for the six months to the end of last December as the company was hit by steep price discounts for its lower quality iron ore paid by Chinese steel mill customers. Citi makes commodity price revisions, with significant upgrades for bulk commodities. Better-than-expected Chinese growth and supply-side reforms have provided support for the market. Lower realisations and a widening price discount means Citi reduces its target to $5.10 from $5.50. 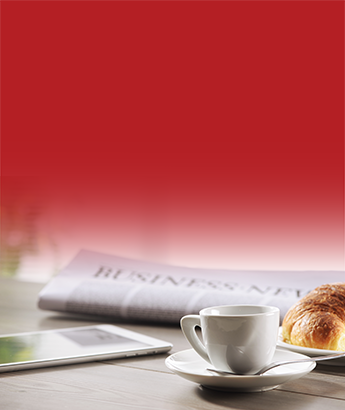 The broker is cautious on the iron ore outlook and maintains a Neutral rating. 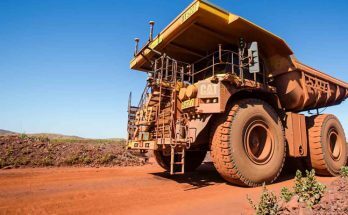 Fortescue Metals Group (FMG) has reported a slight rise in iron ore shipments in the three months to September, while it again cost costs but has been forced to trim its estimated price forecasts for the full year. Fortescue Metals Group has more than doubled its net profit, to $US2.1 billion ($2.7 billion), lifted dividend and pledged to reward shareholders with a bigger dividend in the current financial year. Shareholders in Fortescue Metals Group (including the biggest, Chairman Andrew Twiggy Forrest) can look forward to a sharp increase in dividend when the company reports its 2016-17 profit a week next Monday. 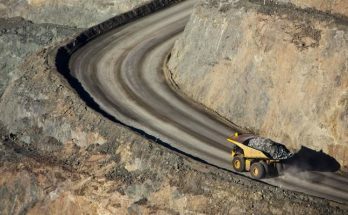 Morgans believes the stock is trading close to fair value, and with benchmark iron ore prices back above US$70/t the broker downgrades to Hold from Add. Fortescue Metals ((FMG)) beat expectations on production and sales in the June quarter but what really flummoxed brokers were record low costs of US$12.84/t, This was assisted by a lower strip ratio.